The 100 Trailer, a new science-fiction TV series set 97 years after a nuclear war destroyed civilization! “In the future, humans live in citylike spaceships orbiting far above Earth’s toxic atmosphere. No one knows when, or even if, the long-abandoned planet will be habitable again. But faced with dwindling resources and a growing populace, government leaders know they must reclaim their homeland…before it’s too late. “Ah, the CW. Where all teenagers look like 20 something fashion models. Even on a heavily irradiated Earth…which looks﻿ just like Canada. 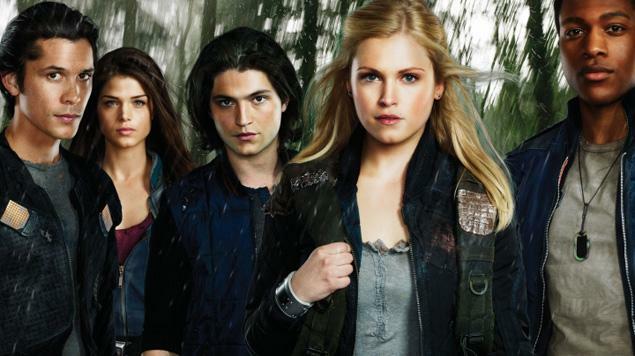 The 100 – What is it like to be the first person on Earth after 100 years? The show will premiere on The CW during the midseason.